How to Study the Bible by West, Robert M.
Even better than described, packed well, shipped fast. I'm a happy camper. Best Bible ever! Have given 6 bibles as gifts so far. Easy to understand. The Bible itself is very thorough and detailed. The only negative is the case. It started peeling on the second day. This was a Gift for my sister. 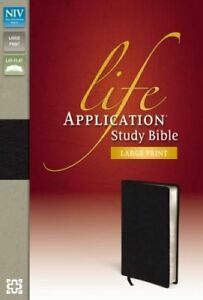 Excellent study bible and resource for preachers and biblical students.